All our ingredients are human grade, carefully resourced and tested for purity and quality. We manufactured in the USA* at our cGMP compliant facilities and certify that our product is manufactured following NASC strict guidelines. 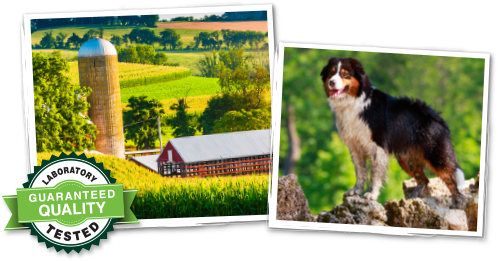 We strive for perfection in the development of our companion pet wellness products. 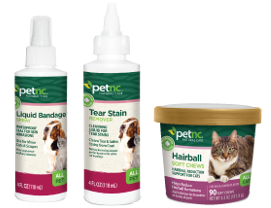 At PetNC, we create and constantly improve our industry leading veterinarian formulations using the latest in scientific research available today. As devoted pet parents ourselves, we know the importance of giving our dogs and cats only the best in pet health and wellness. 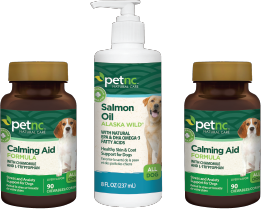 Our PetNC products are formulated to ensure your furry loved ones receive the same quality support as our dogs and cats.